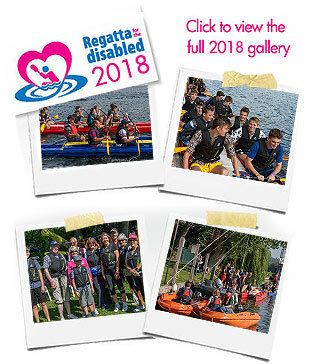 Henley Regatta For The Disabled 2018 from Drone Motion on Vimeo. "Our 9th and best year yet with about 800 attendees and over 300 trips on the river including 16 wheelchairs." "Seeing the look on the faces of so many young people makes it all worthwhile." "It's a fantastic event with lots of things for Amy to do and the weather has been good most years." "It's great it is not too crowded as Amy doesnâ€™t do big crowds." "The paddock was alive with performances, animals, food outlets, and even a climbing wall capable of being accessed by wheelchair users." Have a look at the fun last year!